If there’s one thing that might surprise you about me, it’s that I really don’t like wine. I would rather sit around and sip coffee. However, I do love Moscato! In fact, Moscato and Riesling are the only two wines I really enjoy. About five years ago, I went to a blogging conference and one of the sponsors was a wine company. I was able to sample lots of different wines and fell in love with Moscato and Riesling. I love that they are both a pretty light wine that are also pretty versatile. You can make all kinds of fun recipes with these wines! 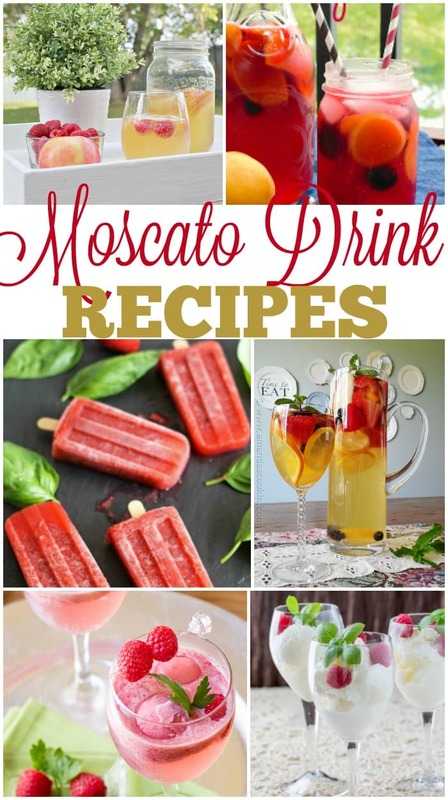 Today, I’m focusing on some fun and tasty recipes you can make with Moscato. 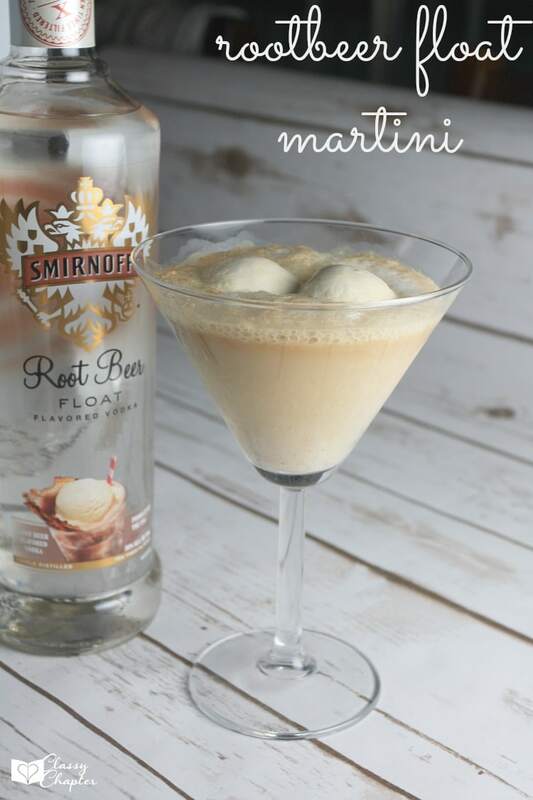 I hope you enjoy these tasty Moscato drink recipes. OMG! You just made my summer at the lake! I LOVE Moscato! And now it jut got even better! I can’t wait to try all of these recipes! 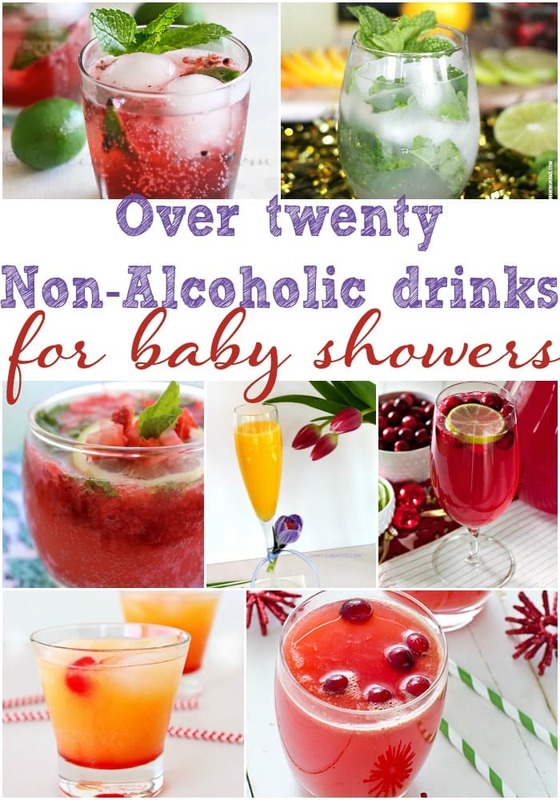 I’ve slowly been trying them and there are so many yummy ones!